I used Castor Oil by Heritage for hair growth. Castor Oil by Heritage really makes my skin feel super soft!! I like how Castor Oil by Heritage feels on my hands and hair. Choose multiple benefits‚ when you start using Castor Oil from Heritage Products. This formula comes with copious amounts of ricinoleic acid that is particularly accountable for the amazing benefits of castor oil. Being anti-inflammatory in nature‚ it may minimize swelling and related pain of your body’s joints and tissues. This naturally-sourced seed oil from Heritage Products could aid knee pain‚ back pain‚ and menstrual cramps. It may boost immune response‚ and could be beneficial in relieving certain issues related to hair‚ skin‚ and intestines. Some people use castor oil as a laxative to ease constipation. 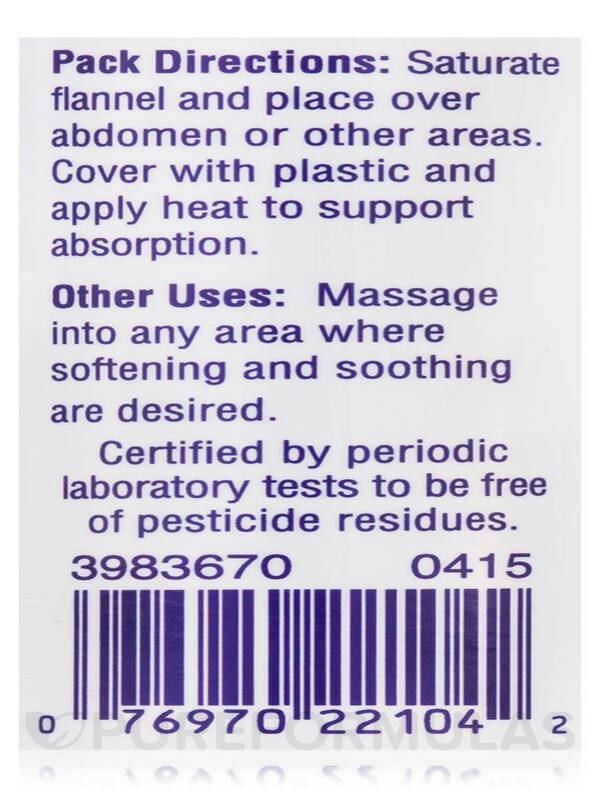 A great emollient‚ it could offer hydration for your skin on topical application. Rich in fatty acids and vitamin E‚ oil of castor could promote hair growth and healthy scalp. Its antibacterial and antifungal properties could alleviate issues like acne and dandruff. Regular use may reduce stretch marks‚ wrinkles‚ dry skin‚ and painful cracks. Start using Castor Oil from Heritage Products and gain from its immense benefits. 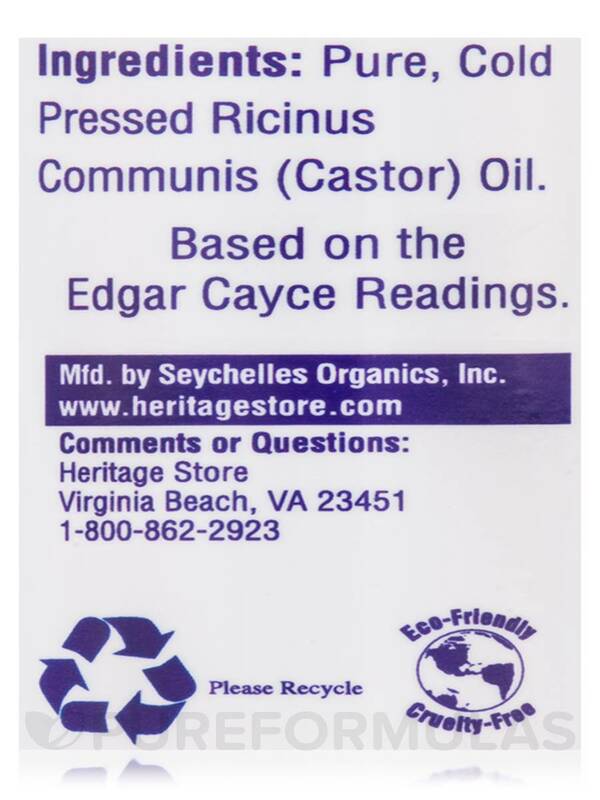 Pure‚ Cold Pressed Rincinus Communis (Castor) Oil. 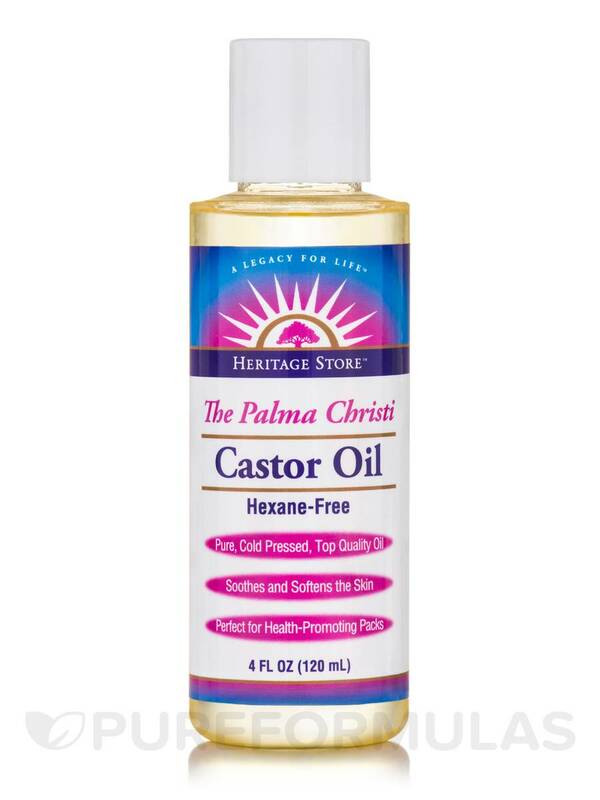 Love this Castor Oil (Hexane-Free) by Heritage, great for all different kinds of uses. Castor Oil (Hexane-Free) by Heritage is very effective, covers my hair looks great. I use Castor Oil by Heritage for my face. I also use it for my scalp but when I do, I mix it with other oils, like grapeseed & extra virgin olive oil because this oil is very thick. The smoothness of the oil. Castor Oil by Heritage is nice and thick. Sticky and a slight smell......exactly as it should be. Very pleased that the quality is so high. My eyelashes are already getting longer! Highly recommended. I use Castor Oil by Heritage for my hair....I mix with coconut oil and love it!! I like Castor Oil by Heritage better than NOW brand. The packaging is easier to pour out the oil without spilling. 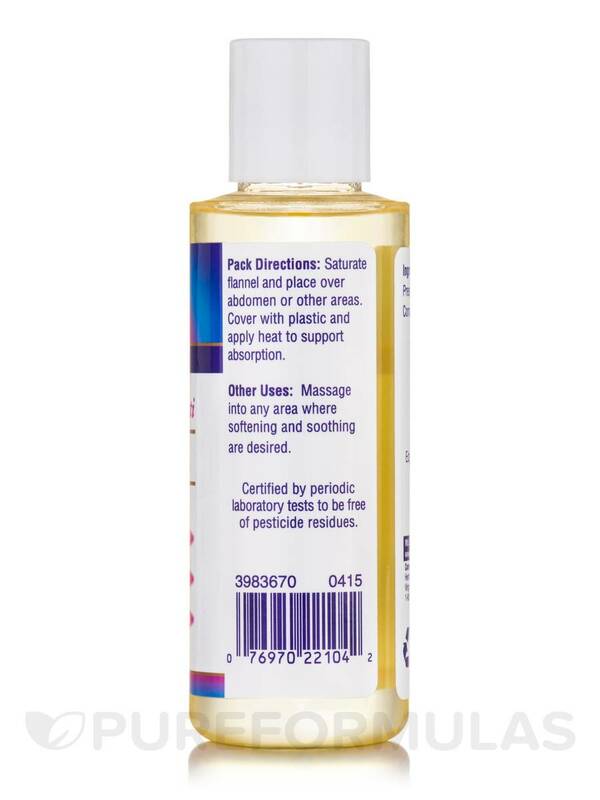 It helps promote hair growth and healthy scalp, just massage it on hair before shampoo. 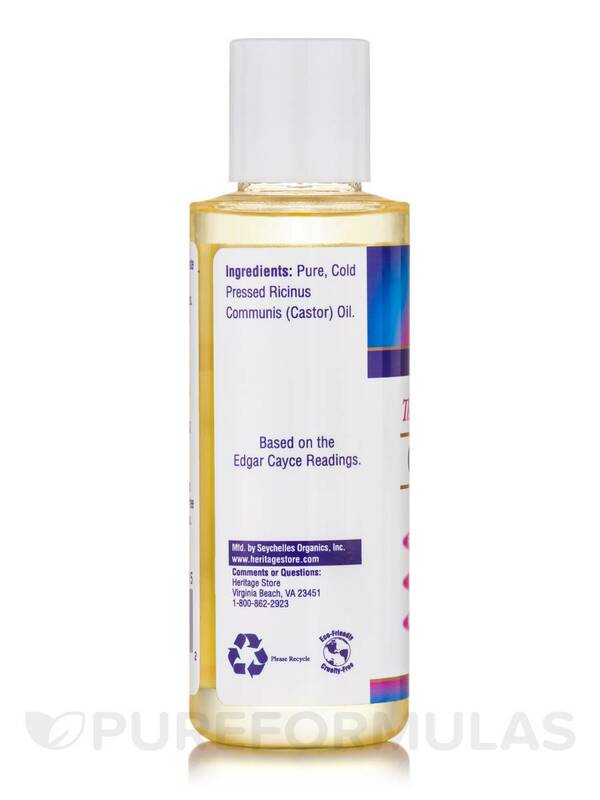 I like this Castor Oil by Heritage but just wish it was organic. However, it gets the job done and it's the next best thing if you can't afford organic.